Welcome to Yamagaso. 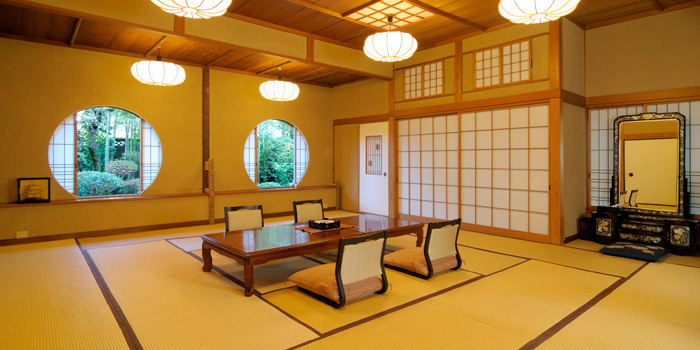 This Traditional Ryokan has only 6 exclusive guest rooms and each guest room is in a separate building allowing you to enjoy complete privacy. 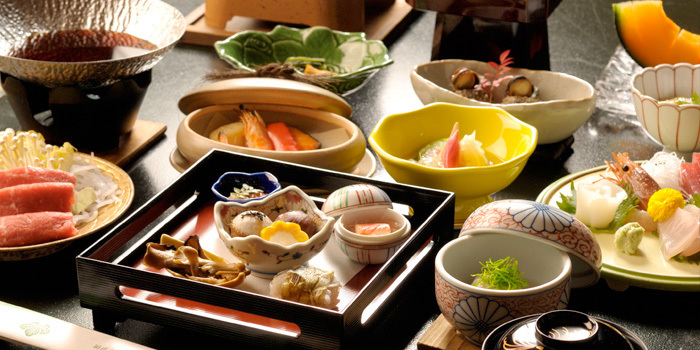 It is our pleasure to offer our warm hospitality in making your visit to Hakone memorable. 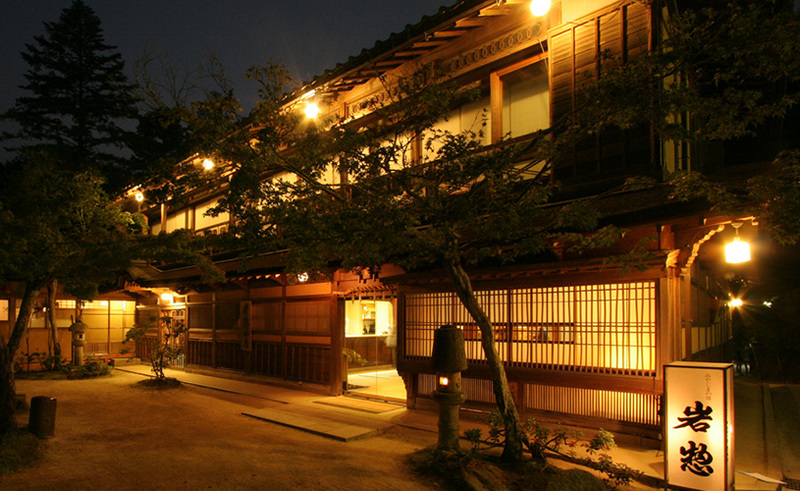 Yamagaso is an upscale, luxurious Ryokan, or Japanese style inn, located next to the Senkei Plaza Inn in Hakone-yumoto, Japan. 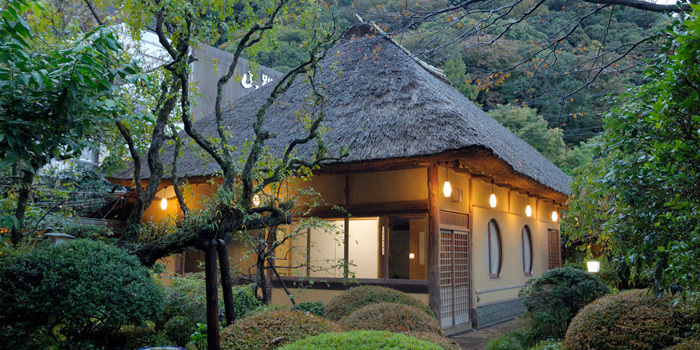 Once you crossed through the tiny thatched gateway in front of the Ryokan, you have now entered a hidden garden filled with seasonal flowers and the gentle sounds of birds moving through the trees. 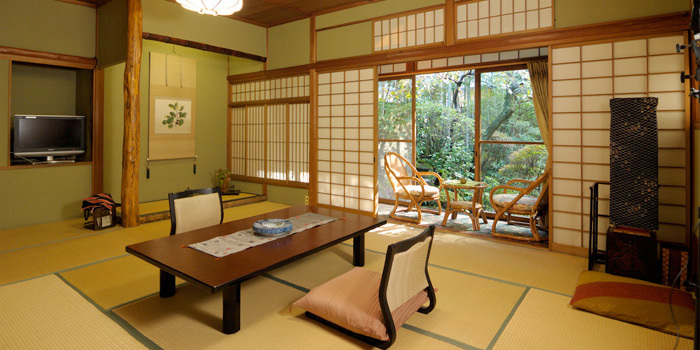 This attractive Ryokan was built in the traditional Sukiya Architectural style. 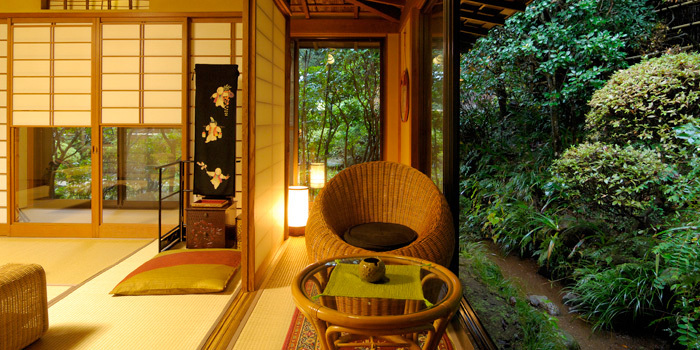 The harmony created by the exquisite Japanese garden and traditional architecture enriched by the fresh air of Hakone will create a lasting memorable Japanese Ryokan experience for you. 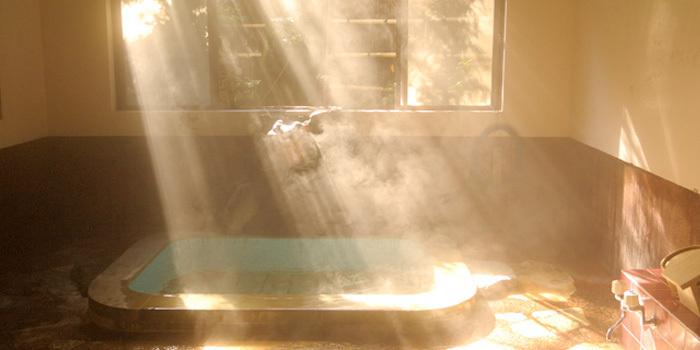 Needless to say, we provide a premium Onsen hot springs experience with private bathing in each room. 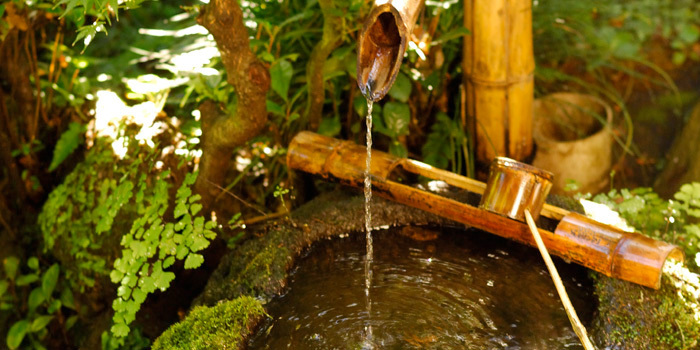 The hot spring water is delivered directly from an underground geyser. This was my lady's first visit to Japan and her first overseas trip with me. I had wanted to give her the taste of a traditional Japanese royokan and onsan and this hit the mark. The private rooms in a beautiful garden was very relaxing. The service was impeccable and the staff friendly and attentive. We did not go to the public bath as the private one was available whenever was tried. A great way to soak! The location was very accessible to touring and we made a great couple of days of it. The food was good quality and plenty of it plus the service in the room was excellent, but not completely suited to western taste. 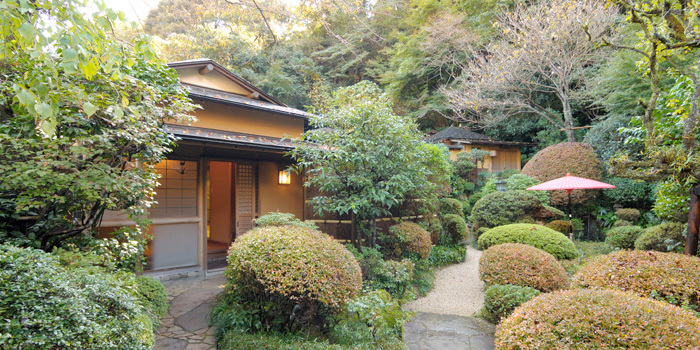 The ryokan provided a charming garden and access to private onsen (although very small) as promised. Overall, the food was good and the personnel charming (very limited English though). The Hotel location is not the best unfortunately, being cramped together between hotels that looked like they had their glory days in the 80s. Considering the price, I expected more. 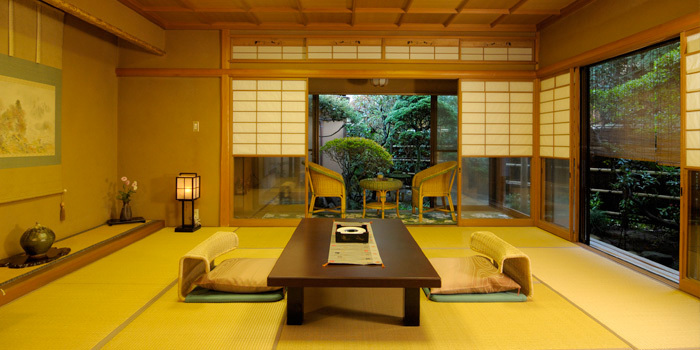 The ryokan was the epitome of Japanese hospitality. The location is superb and the surrounding garden was beautiful. The moment one stepped through the gate, it was like entering another realm. 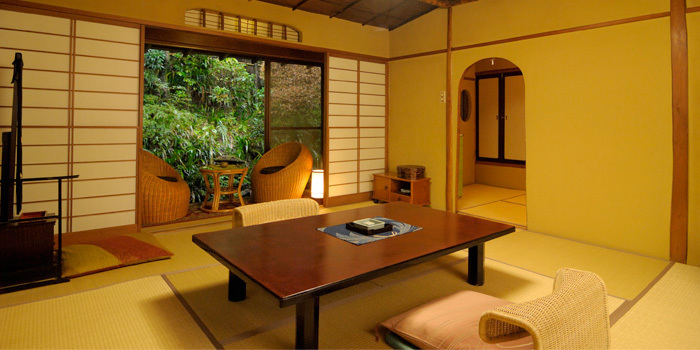 The ryokan has its own private bath as well as access to the indoor and outdoor baths of the hotel. We loved having the spacious private bath and never tried the hotel bath facilities. Our house was elegantly appointed and very private. Dinner and breakfast was served in the room by a most pleasant and attentive lady. The food was wonderful. All in all, we had a most relaxing and enjoyable time and we look forward to returning for a longer stay. This was superb. 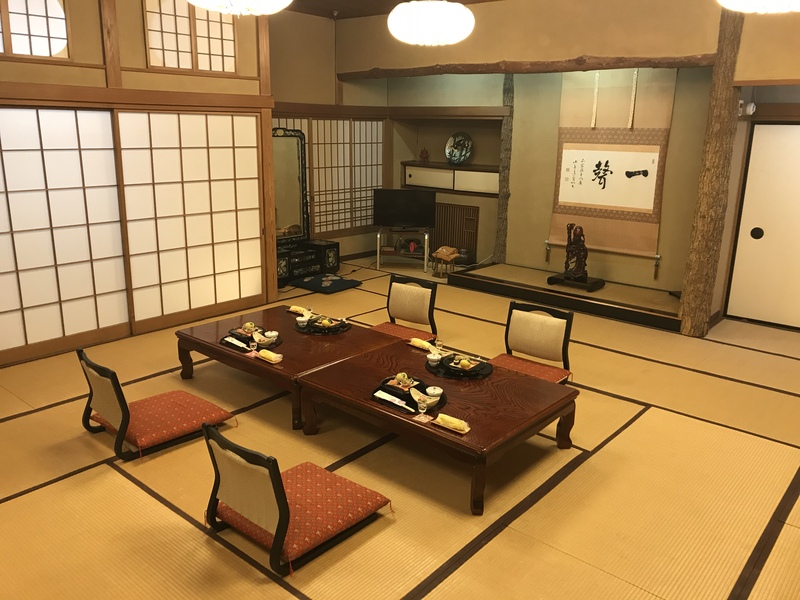 The staff are just so eager to please without being cloying, the setting is magnificent, a choice of 4 onsen including a magical outdoor one, and the meals were brilliant. Cant wait to go back!